This tutorial will give you step by step directions on how to add the Fire TV Guru Build to your Amazon Fire stick. 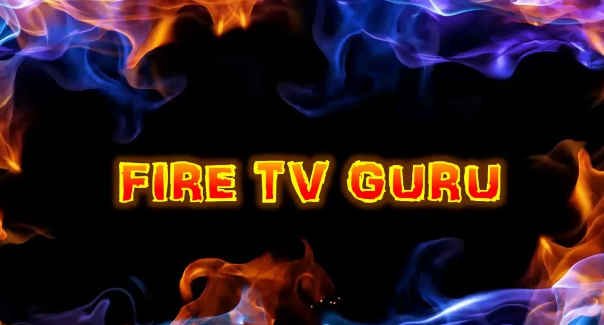 Fire TV Guru Build for Kodi is one of the most popular Kodi build addons. This build focuses on providing the best streaming application add-ons that allow you to stream live TV, videos, as well as premium movies for free. The Fire TV Guru build is best known for providing a comprehensive list of kids tv channels and shows. It also features an intuitive navigation menu that is easy as well as fun to use. With the FIRE TV GURU build you can enjoy add-ons like: Project M, Picasso, MTV Guide, Stream Army, Halow Live TV, 1Channel, Real Movies, Big Kids, Bob, Bobbys Cartoons, Exodus, Disney Junior, Elysium, DC Sports, Kids Movies, Kiddie Cartoons, News 12, Movie Magic Fire Fitness Globe TV, Sky Net, Supremacy, Specto, Quantum, TV Mix Toon Mania, & much much more. Select the “File Manager” folder icon. Then a pop-up notification will show, “Fire TV Guru Repository Enabled”. Once installed, restart your Kodi App and it should the Guru Build should now be successfully installed. This Kodi build works great on Firestick and Android TV Boxes. Be sure to give it time to build it’s menus and update the add-ons. Also, when using Kodi, it’s always important to use a good VPN (virtual private network) for your own privacy and security. Thanks for the help, it is greatly appreciated !!! !